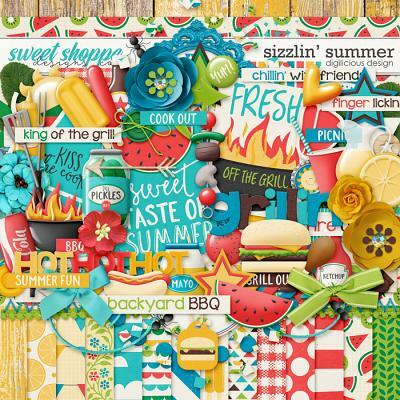 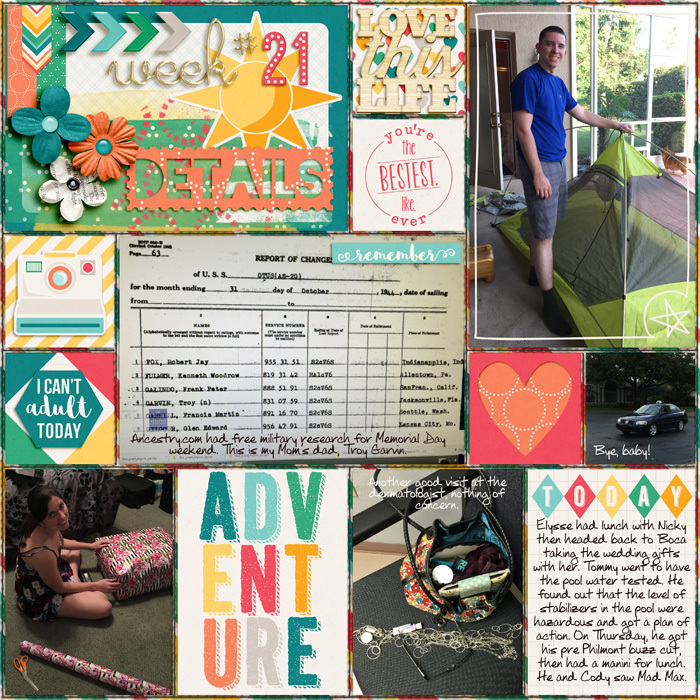 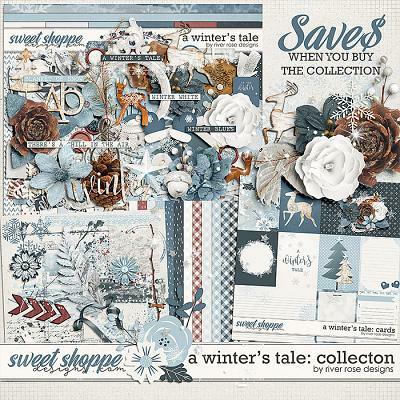 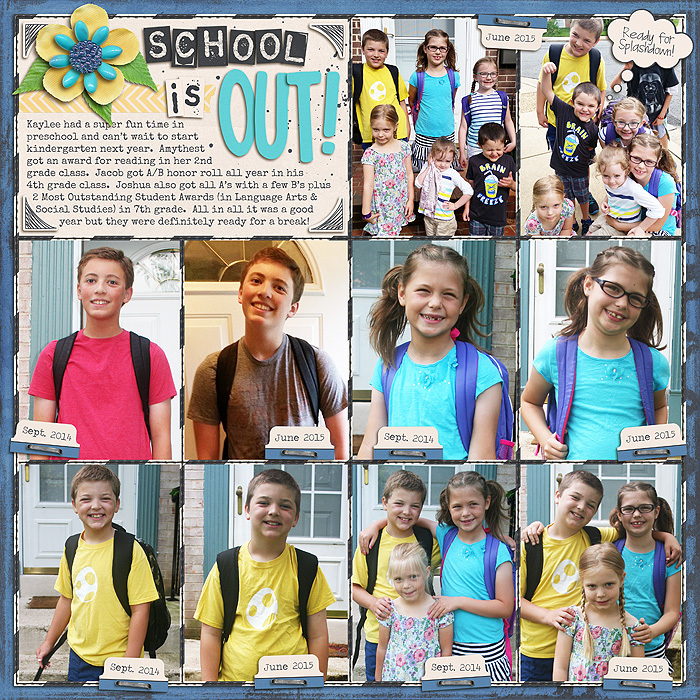 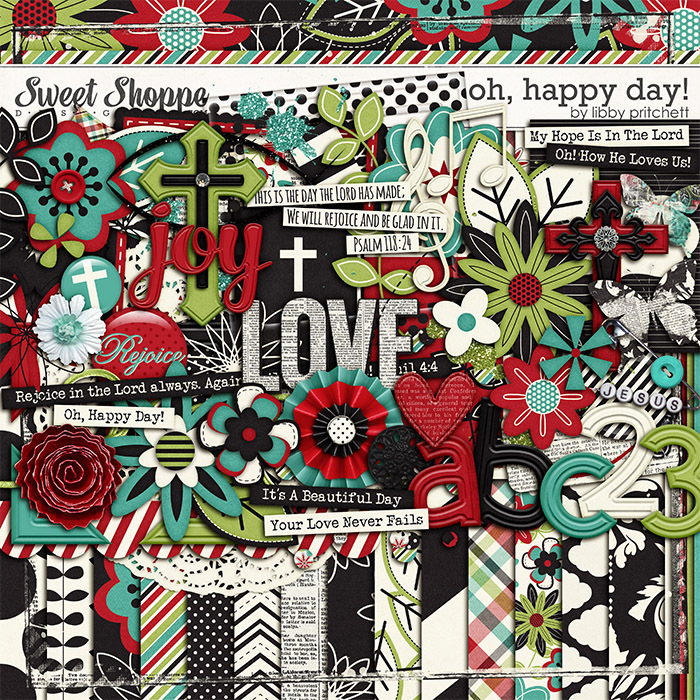 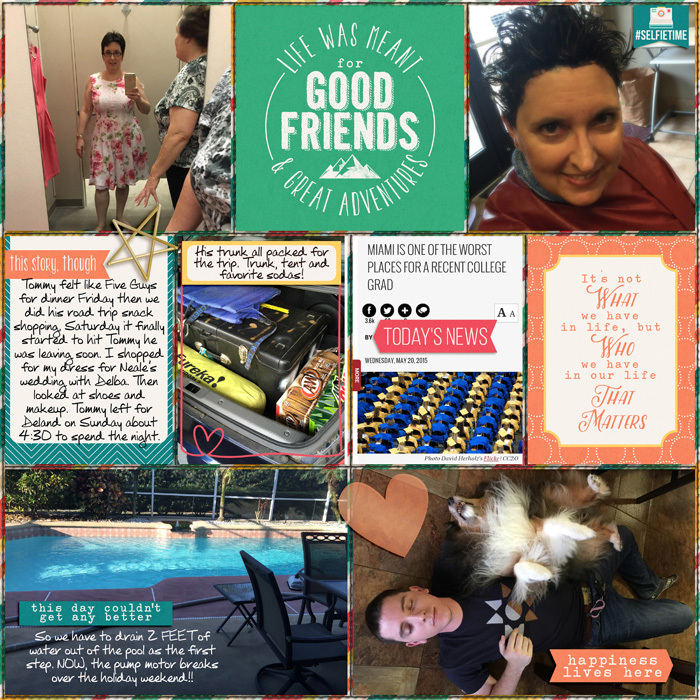 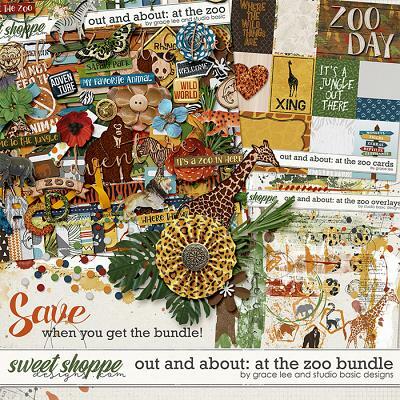 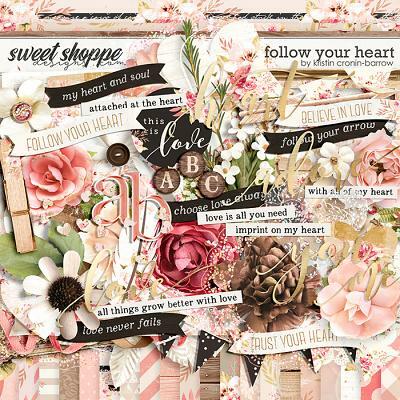 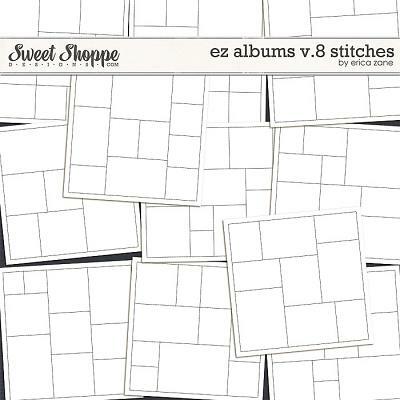 A digital scrapbooking stitch set by Erica Zane, EZ Albums v.11 Stitches will help add that finishing touch to your pages. 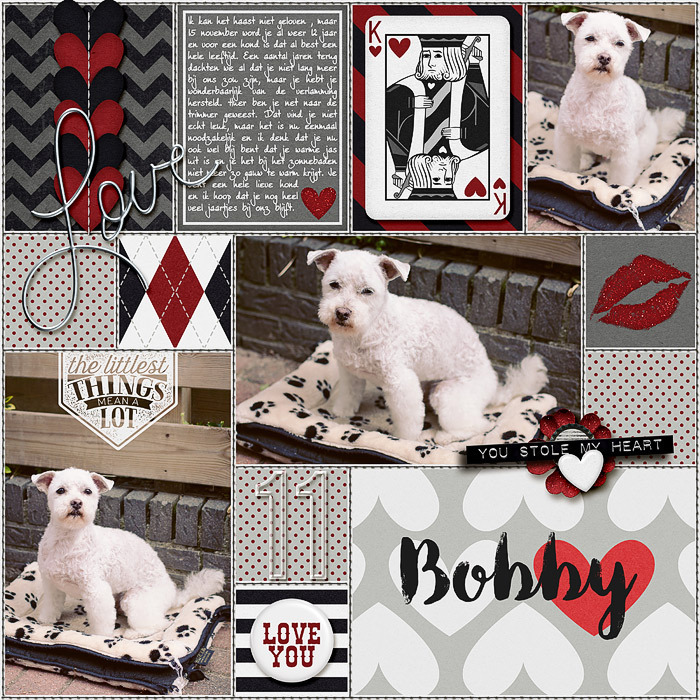 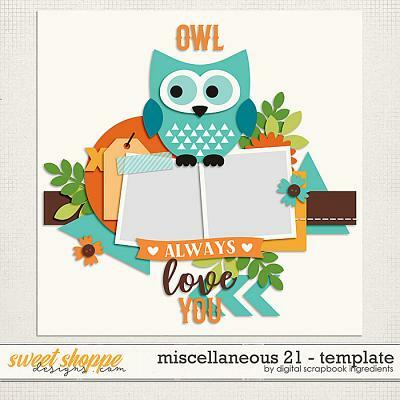 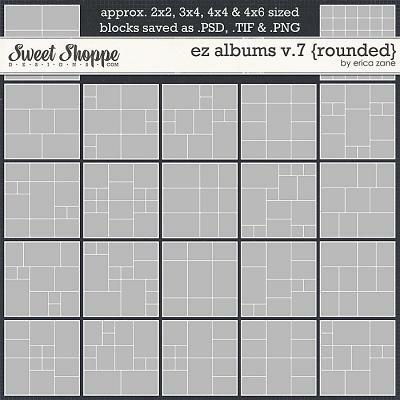 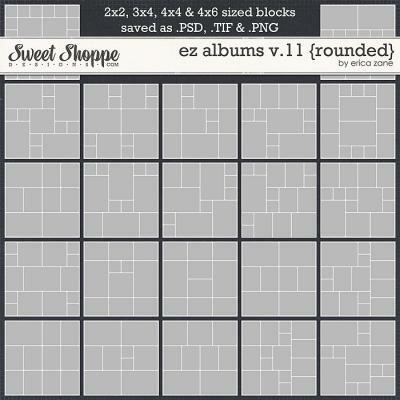 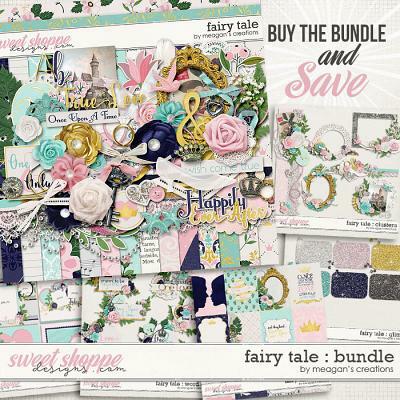 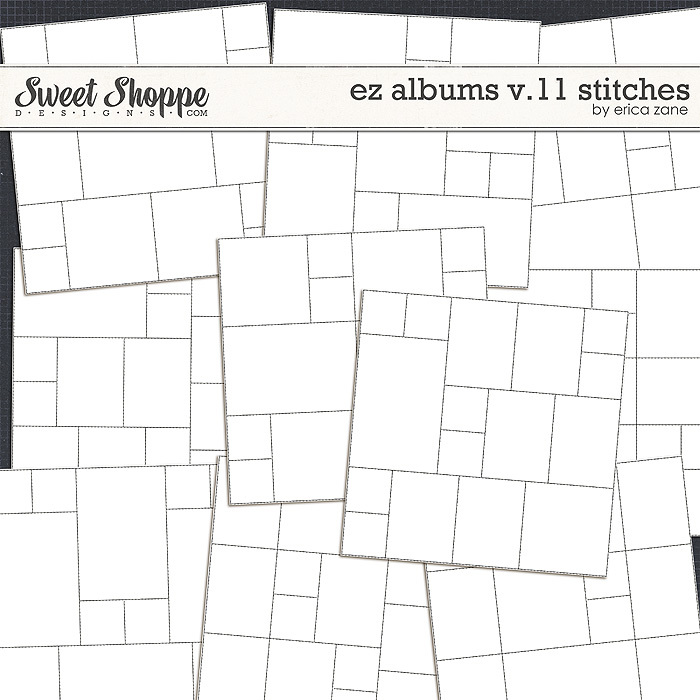 This digital scrapbook stitch sets includes 22 sets of grid stitches that work perfectly with the template set EZ Albums v.11 or use them alone. 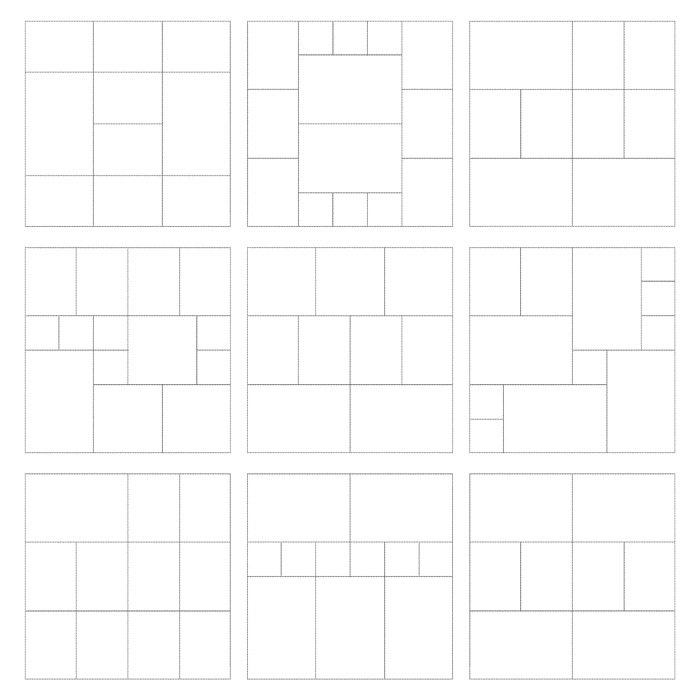 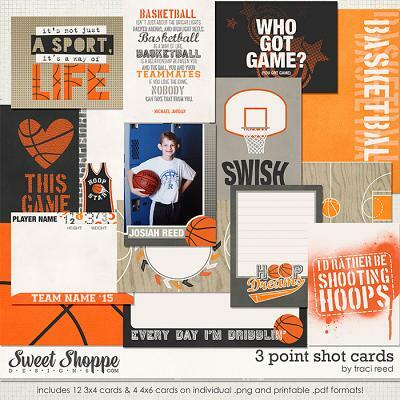 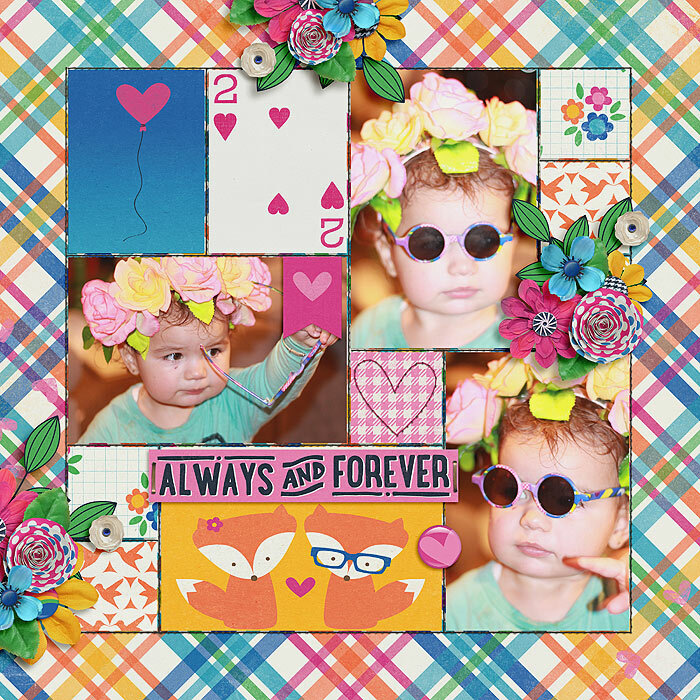 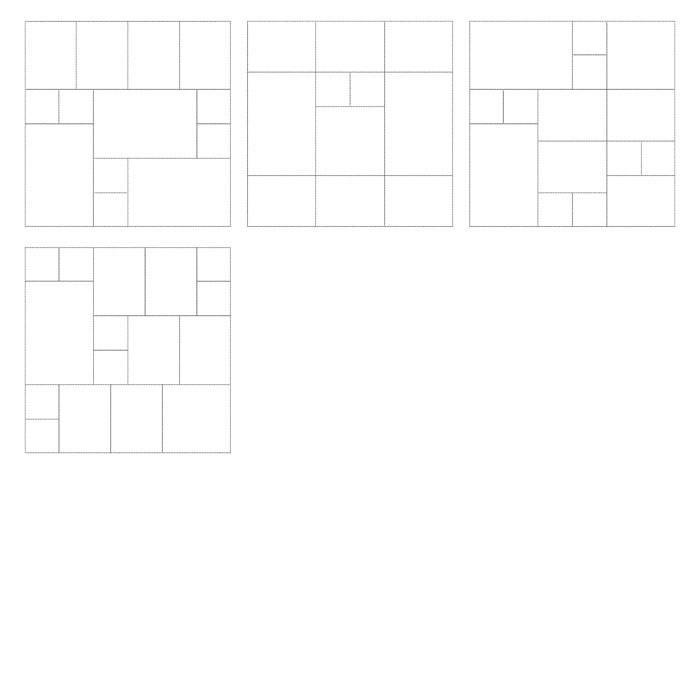 The spaces are size just under 2x2, 3x4, 4x4 and 4x6, perfect for pocket scrapping! 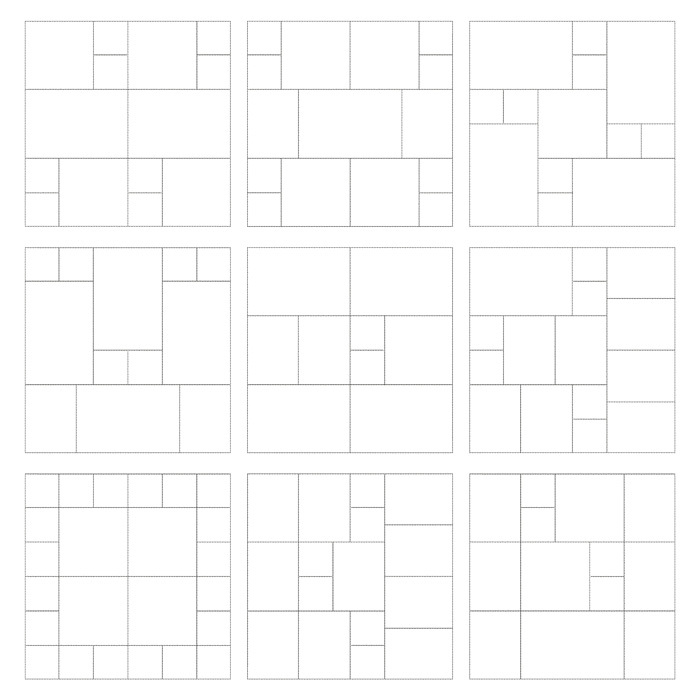 Looking for even more layout options? 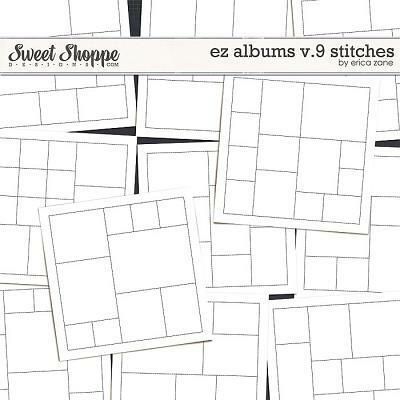 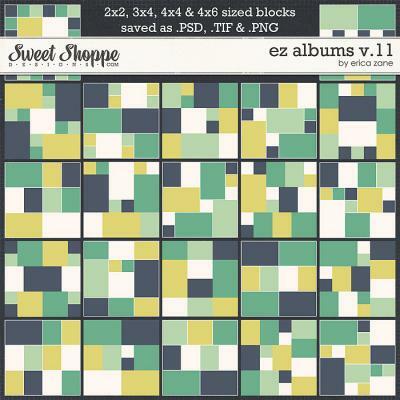 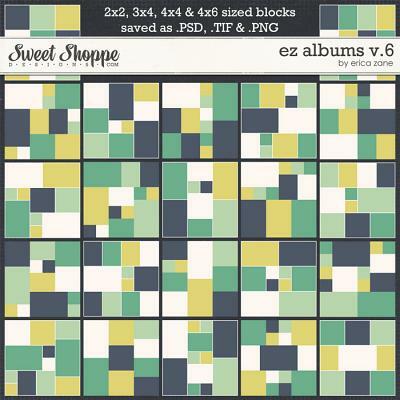 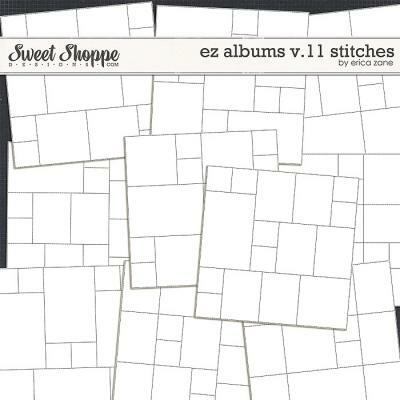 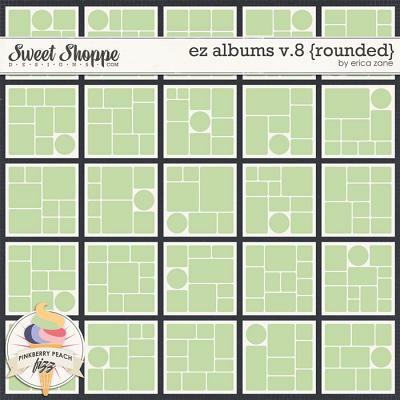 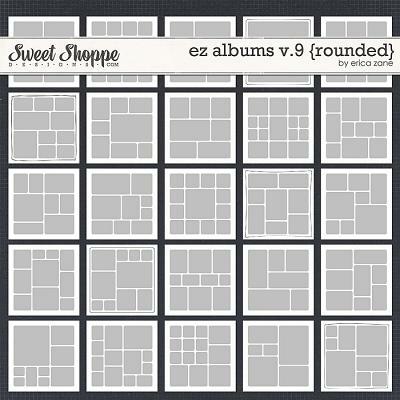 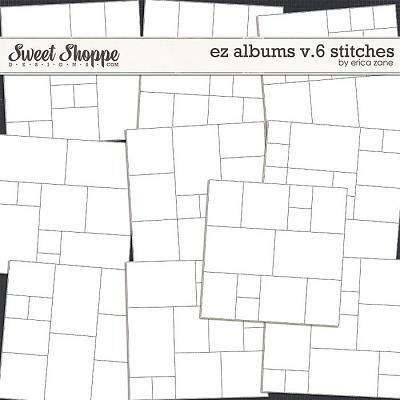 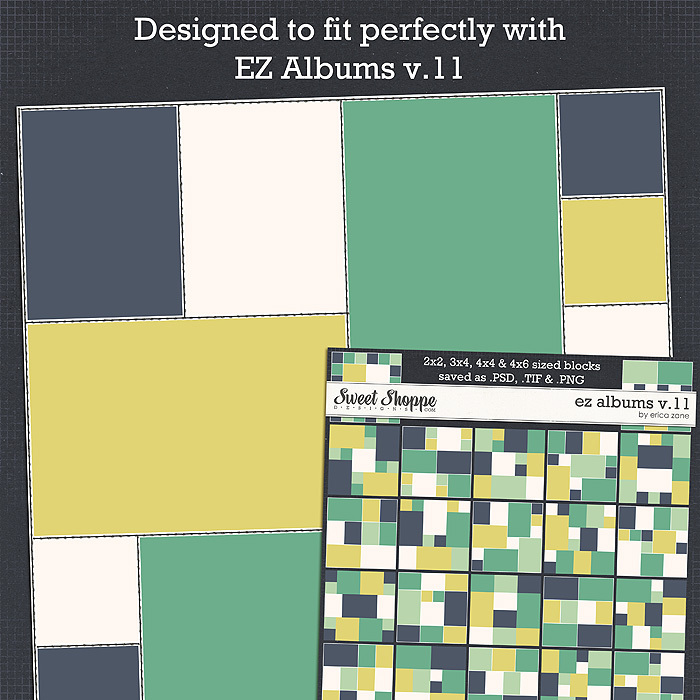 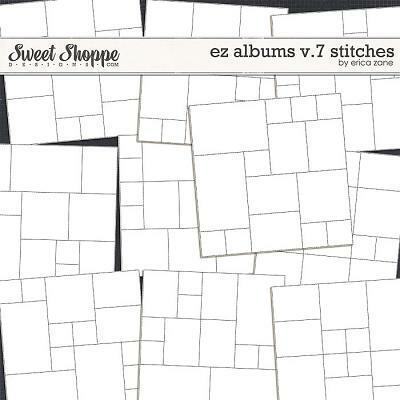 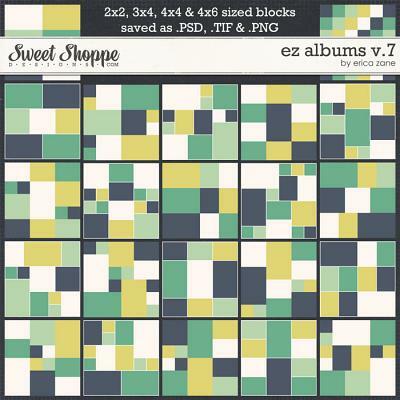 Check out the coordinating EZ Albums v.6 Stitches and EZ Albums v.7 Stitches.